Spend more time with your client – A typical customer reference film takes between 1 and 2 days to complete. You can of course leave the filming up to your agency but why not head down and spend the “off camera” time chatting to your client. You make your client look good – If your client is willing to undertake a customer reference video and is happy to be interviewed on camera this means their profile in the company will be elevated when the video is published. Staff at every level will become aware of who they are. Your client has become your sales team – A happy customer telling the story of how you transformed their business will be much more effective at selling your product than you. Why, because they are believable and if the story is a good one it will resonate with your audience. Improve your understanding of your client – You may never have been round your client’s factory before and only seen the meeting room. 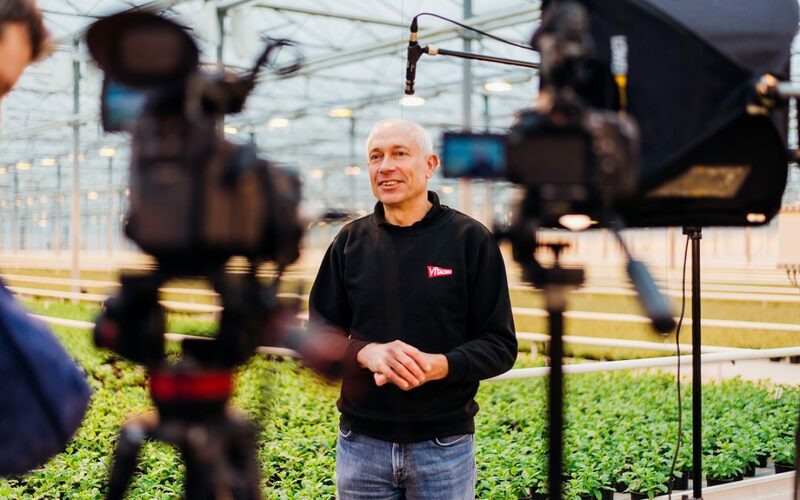 When filming a typical customer story we tend to visit all parts of the business to create compelling visuals. Free content – The finished product can be rebranded and edited so that it can be used by both you, your partners and the customer. It is a simple affair to edit customer reference videos for customers in this way and a cost effective way of creating content that would otherwise have been beyond your client’s budget. To find out more about how we can help with your customer reference programme, please give us a call and we can demonstrate some of our work and maybe influence your decisions.